William Guy opened the doors of his hairdressing salon in 1995 in the historic, market town of Ringwood close to the picturesque landscape of New Forest and his reputation has been growing ever since. William Guy Hairdressing offers affordable luxury in our modern, spacious yet welcoming salon. 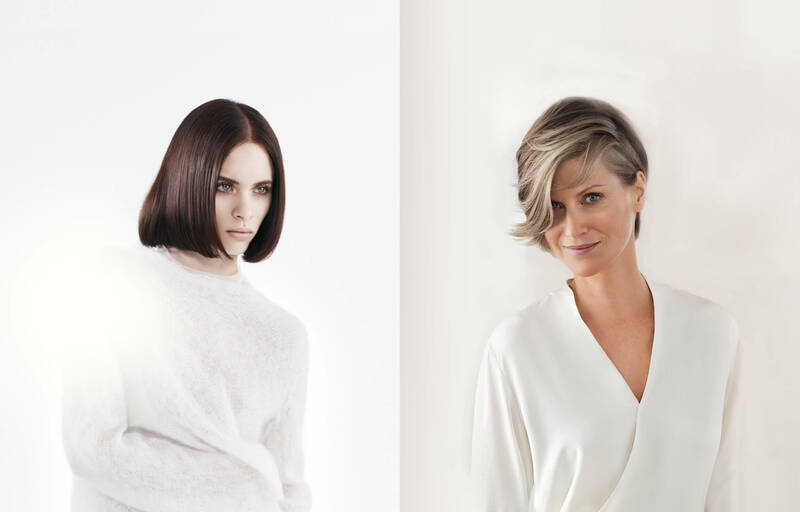 Our superb team of stylists tailor their skills to each of our individual client’s needs and expectations, to ensure an experience that encapsulates all the latest trends coupled with the highest level of customer service. Our team are committed to delivering excellent customer satisfaction so we take time to listen to you. 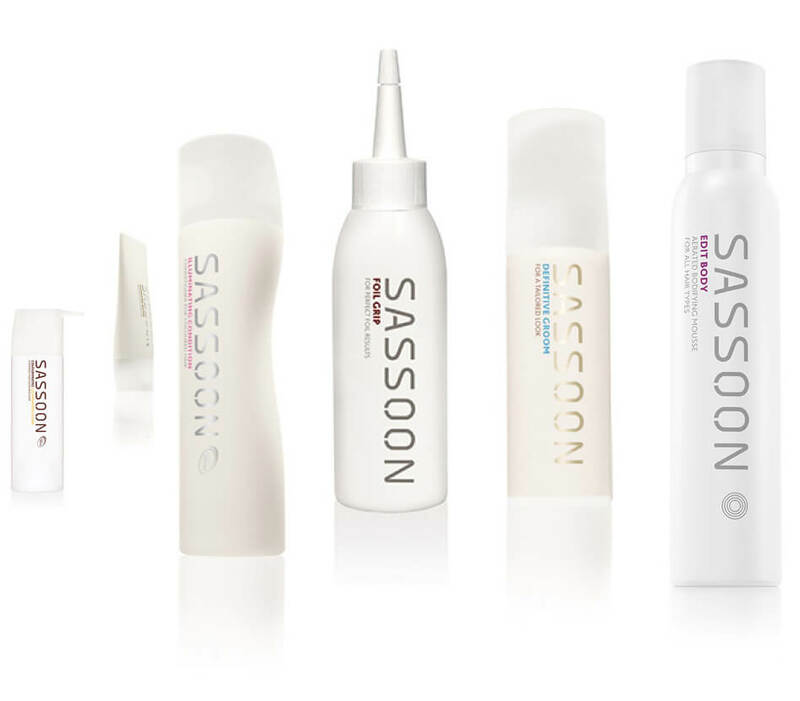 Our experienced team will use our consultation service to guide you through our comprehensive range of services and our impressive choice of Sassoon, Sebastian and Wella system professional products to make each visit special and each result memorable. While our incredible stylists make you look fabulous, feel fabulous in the warm stylish surroundings of our Salon. Sit back and enjoy a Nespresso coffee or even a cold glass of bubbles, let this time be about you, time to relax, time to recharge, time to be spoilt, then…….. it’s time to shine!